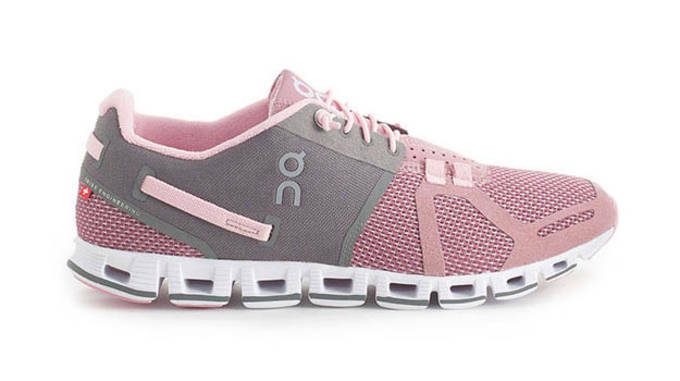 Swiss brand, On launched back in 2010 with the introduction of their patented CloudTec cushioning system designed to provide a bounce effect reducing stress on the joints and keeping the runner&apos;s momentum going forward. The technology was not necessarily a new idea as we&apos;ve seen similar uses in both the Nike Shox and adidas Ultraride, but On took a more modest approach in hopes of appealing to the masses. 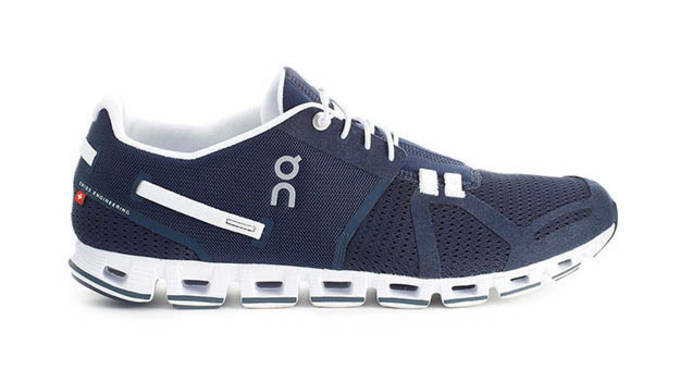 On just released their latest model, the On Cloud, advertised as "the world&apos;s lightest cushioned performance running shoe." 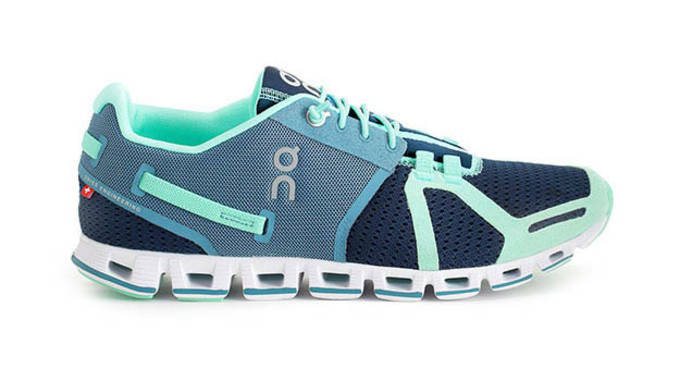 Built from zero-gravity foam, the Cloud offers minimal weight with superior comfort and cushion support. The Cloud also has a crafty lacing system for easy slip-on and off while staying secure during running. The most notable piece of new tech here is the introduction of the Speedboard, which allows the sole to adapt to your footprint and eliminates a clunky midsole seen on many running shoes of today. 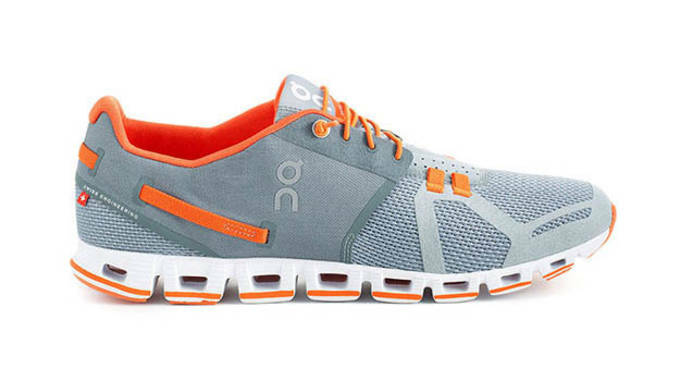 The On Cloud is now available on their site, for $109.99, and comes in several colorways for both men and women.